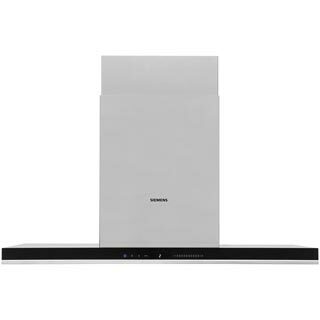 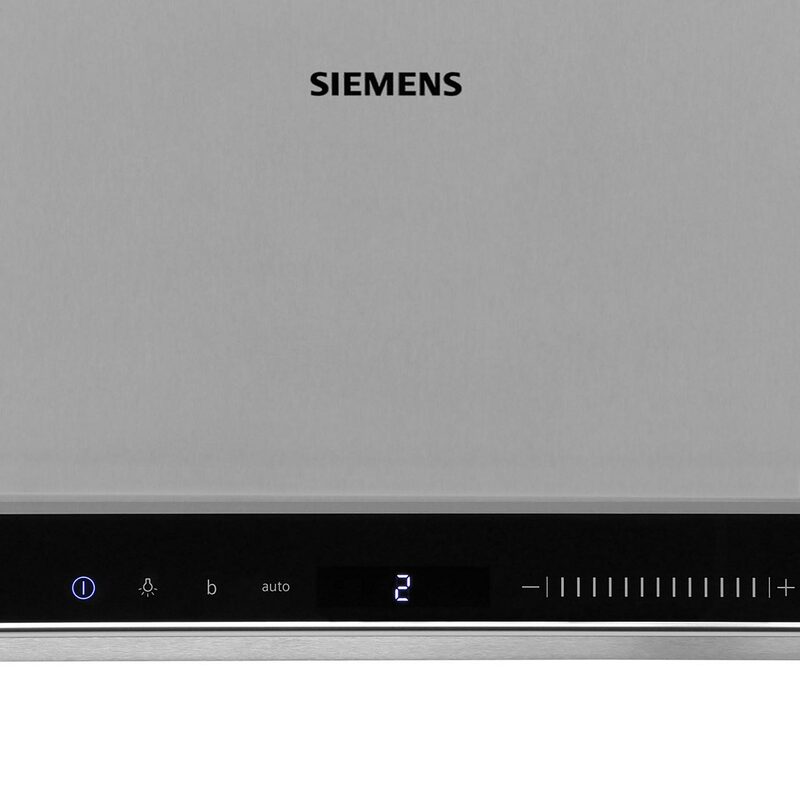 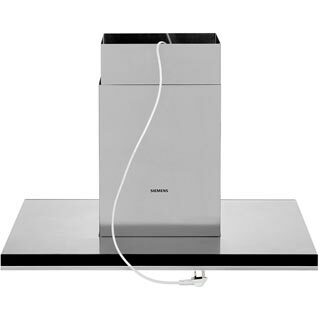 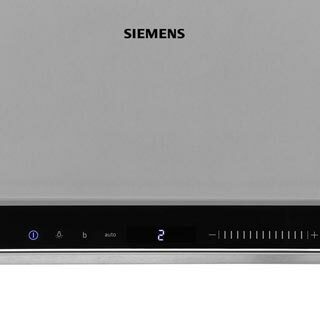 The Siemens LF91BA582B Cooker Hood comes in a contemporary stainless steel colour. 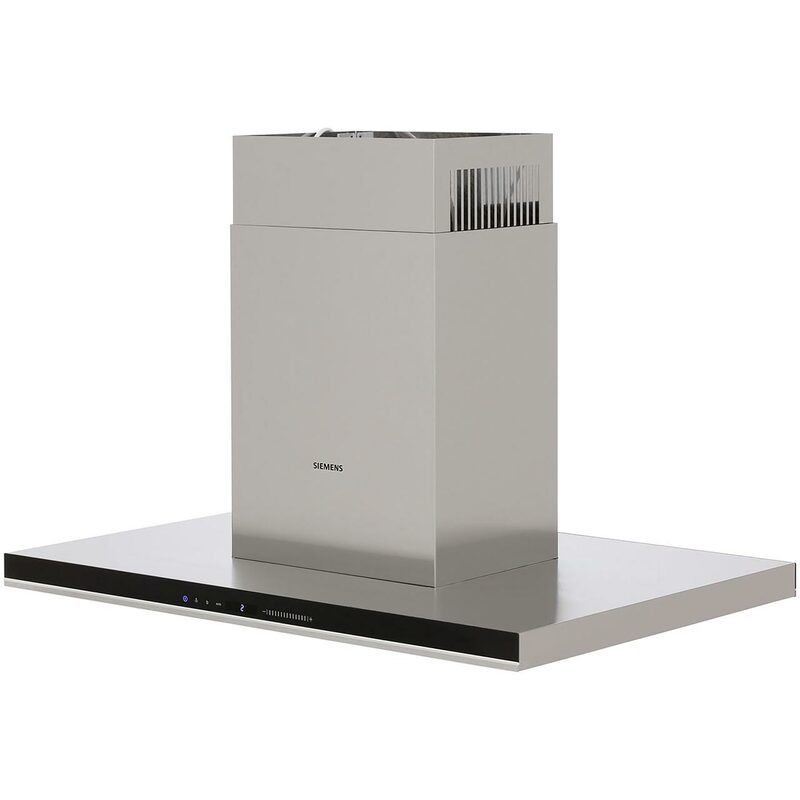 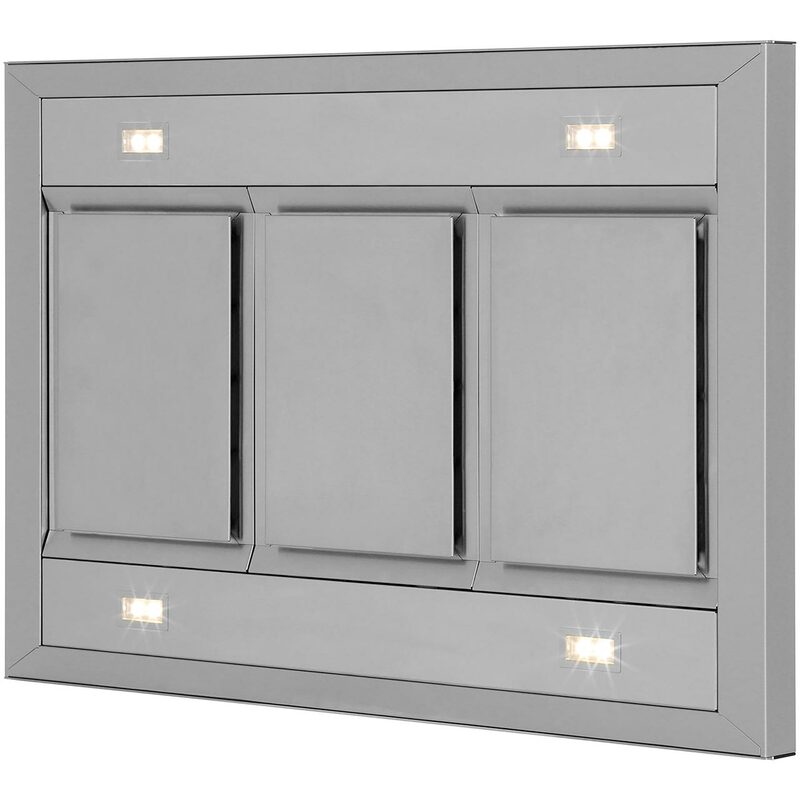 The LF91BA582B has 3 variable venting speeds. The LF91BA582B touch control is the latest in technology and are easy to clean because they remain flush to the control panel of the island Cooker Hood cooker hood and can just be wiped clean. 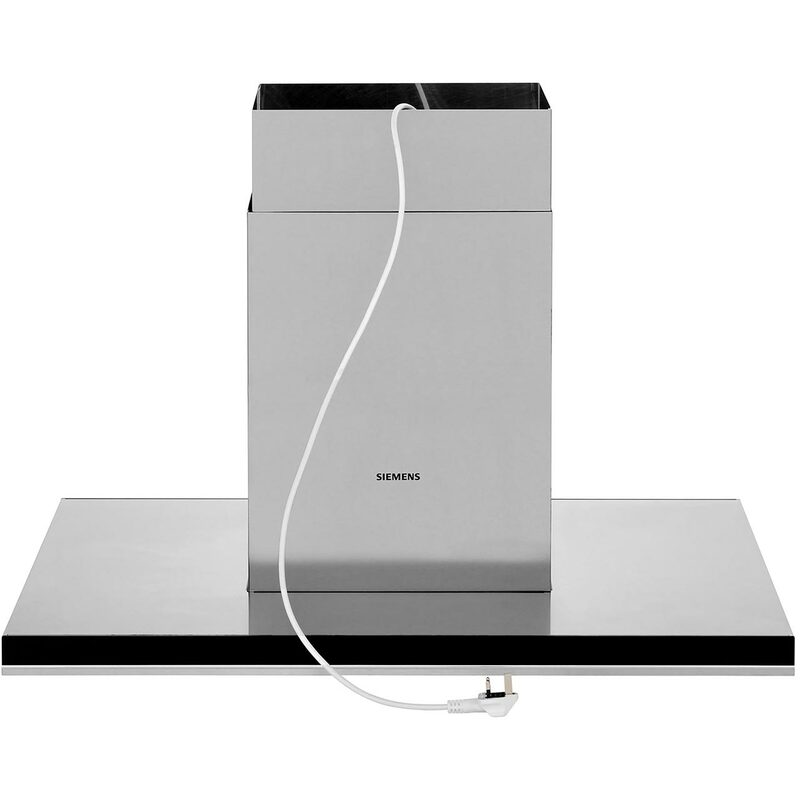 This model has an extraction rate of 710 cubic meters/hour. It incorporates the choice to have recirculation or external venting. 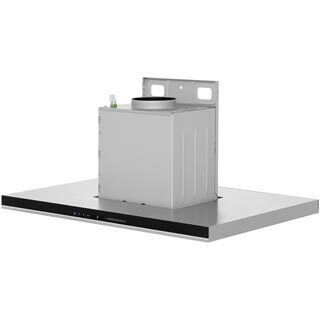 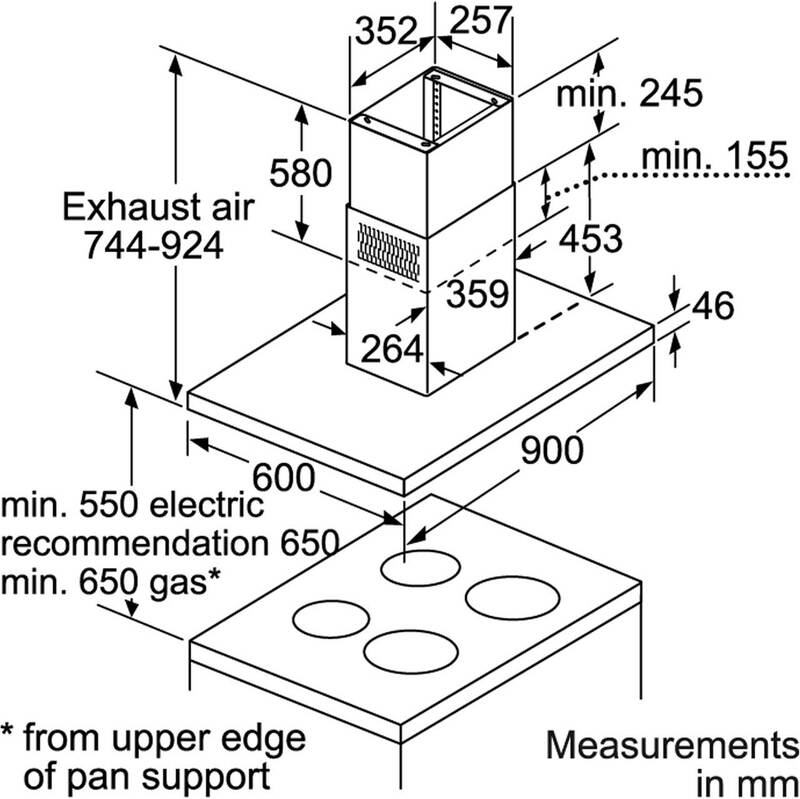 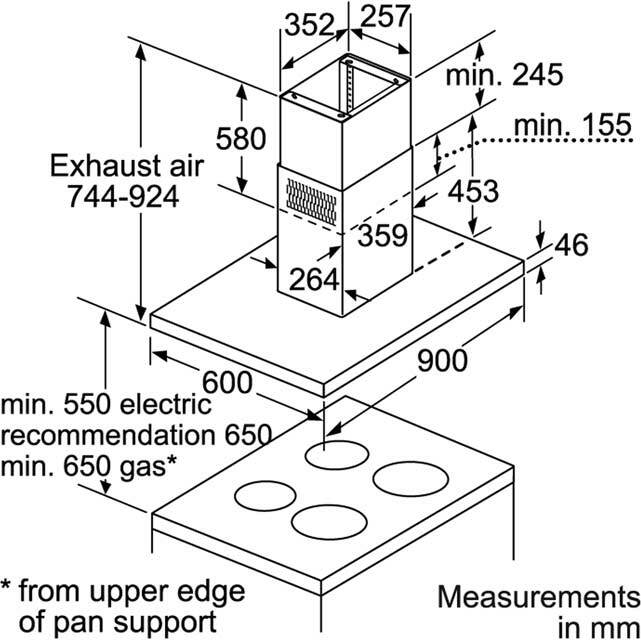 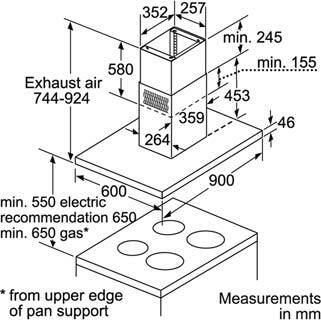 You will require a ducting kit if venting externally.The Cooker Hood runs at dB. 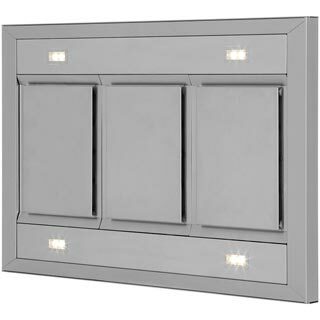 The LF91BA582B has 4 lights. To offer peace of mind the Siemens LF91BA582B built in-integrated Cooker Hood also comes with 2 years warranty.